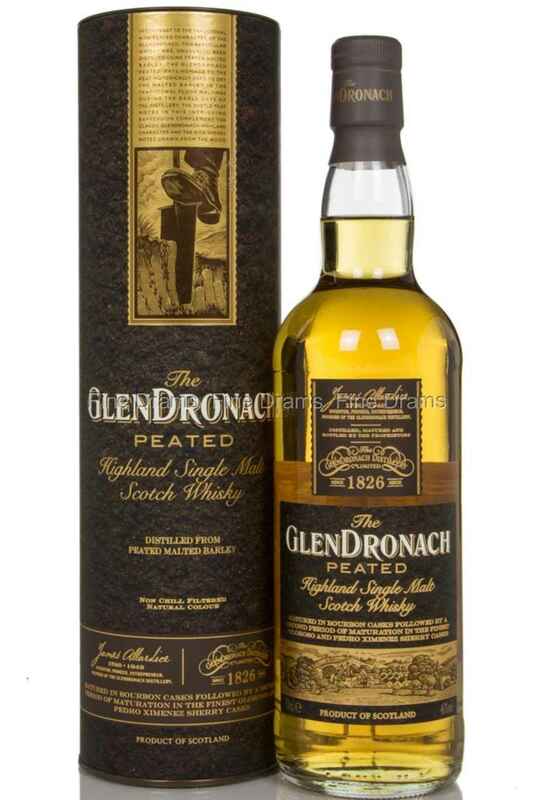 The Glendronach Peated is a very unusual whisky, seeing as the distillery traditionally only make unpeated malt. However, this is not the first peated Glendronach in all of the distillery’s history. Back in the early days of the distillery, the malt was always dried using peat. This expression is initially matured in traditional bourbon casks followed by a finishing period in Oloroso and Pedro Ximénez sherry casks. A very fun expression from the chaps at Glendronach!